"Dragone's most courageous work to date"
"Just try not to gasp"
"The most beautiful, sensual work yet.. from Franco Dragone"
A visual spectacular performed in the Le Rve Theater, a domed theater in the round. Le Rve is the first of its kind in Las Vegas. Uniquely intimate and spectacularly personal, no seat is more than 42 feet from the action. The show is a completely new form of staging and artistic performance, where the theater and water are alive with a translucent energy. Le Rve is the latest achievement of Franco Dragone, the internationally acclaimed creator and director, whose credits include O, Mystre and Celine Dion's "A New Day", and the creative force behind many of the Cirque du Soleil productions. The show is performed in the Le Rve Theater, where water is the main backdrop for the performance and more than 70 performers move in and out of the pool. "My aim with Le Rve is to create an entirely new universe, to transport everyone into a world where the theater, performance and audience become one and the same reality," says Franco. "To take them on a journey that through their consciousness touches the emotions in a way that is different and goes further than anything I have done before. To provoke memories and communicate to the audience the fragility of humanity." "Stones and stars are our sisters" continues Franco paraphrasing Hubert Reeves, "life is short but our race is forever and we all have a responsibility to preserve the links in the chain of life." Believing that we never dream completely, are never awake completely; are never totally happy or sad, DRAGONE is presenting "a small collection of imperfect dreams" that question our place in the universe through a completely new form of staging and artistic performance, where the theater and water are alive with a translucent energy. And so, this is the inspiration behind Le Rve, a new and once again innovative direction in the approach of Franco Dragone. 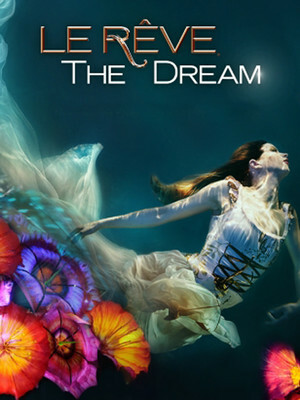 Le Reve may be inappropriate for children aged 5 and under. Children under 3 years of age will not be admitted into The Mirage. Please be advised that strobe lights and theatrical fog are used during performances. Guests who react to either of these effects should attend the show at their own risk. Sound good to you? 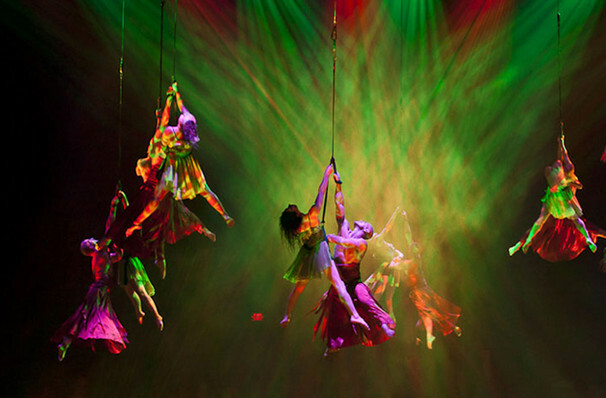 Share this page on social media and let your friends know about Le Reve at Le Reve Theater. 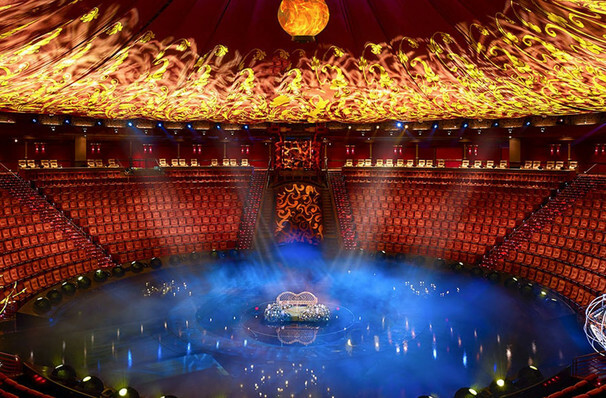 Please note: The term Le Reve Theater and/or Le Reve as well as all associated graphics, logos, and/or other trademarks, tradenames or copyrights are the property of the Le Reve Theater and/or Le Reve and are used herein for factual descriptive purposes only. We are in no way associated with or authorized by the Le Reve Theater and/or Le Reve and neither that entity nor any of its affiliates have licensed or endorsed us to sell tickets, goods and or services in conjunction with their events.